TRUST ADVANTAGE FOR ALL YOUR FURNITURE ASSEMBLY AND INSTALLATION NEEDS. From one-time jobs to larger scale projects, the installation technicians at Advantage Moving & Storage do it all. They take the time to understand your specific business needs, workplace aspirations, and important timelines to make sure that the transition process does not hinder the daily productivity of your business. 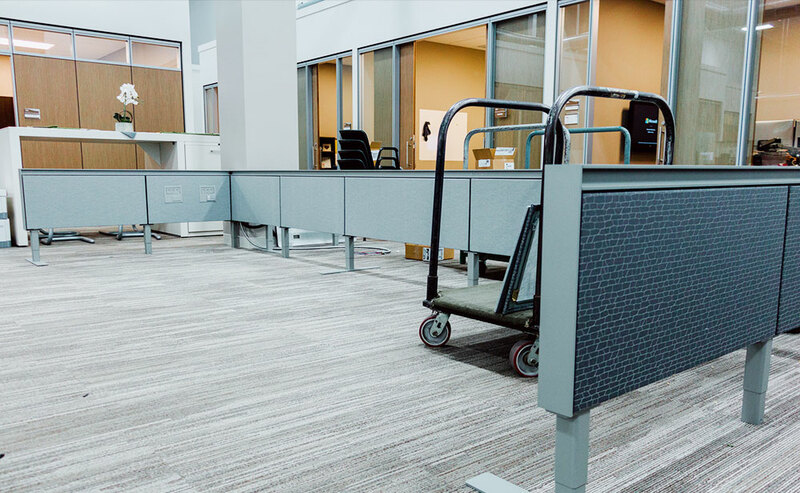 For more information on how our installation services can make your commercial moving project even easier, contact Advantage Moving & Storage today. 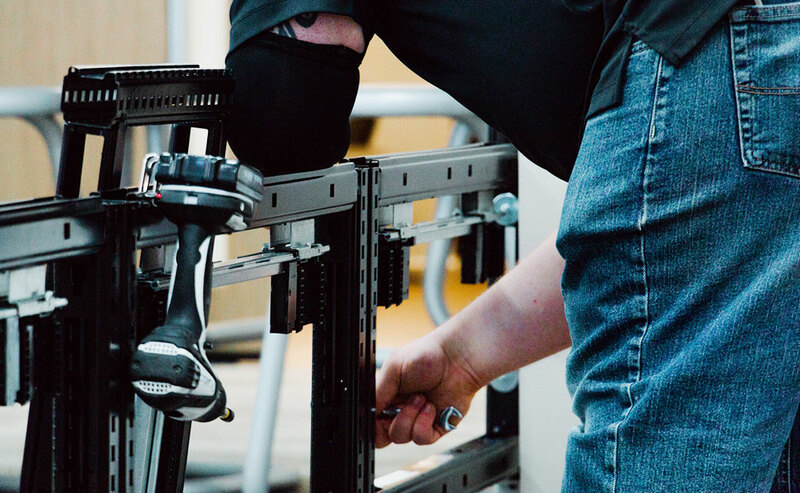 Our furniture assembly and installation services technicians look forward to turning your workspace into a stunning and functional reality.